Ready for those Thursday night and Saturday night and Sunday afternoon and Sunday night football games?! I know the guys in my house are and every chance there is to turn the football games on they do! If they plan to have friends over for a game it’s fun to serve up some “football-looking” food to make the event a bit more festive! You’ll love all of these Football Food Creations…most of them are super easy and won’t take too much time to make. These are also great to make and bring to team parties or even if you decide to tailgate before a game! Love these football food ideas? 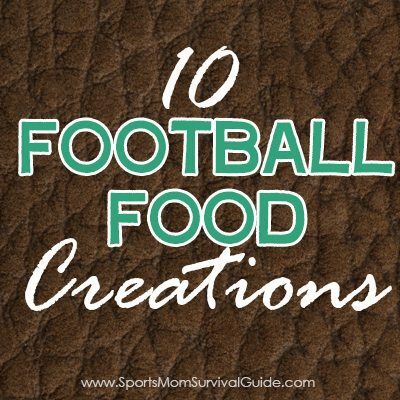 You can find more ideas over on our “Football Food Creations” Pinterest Board. 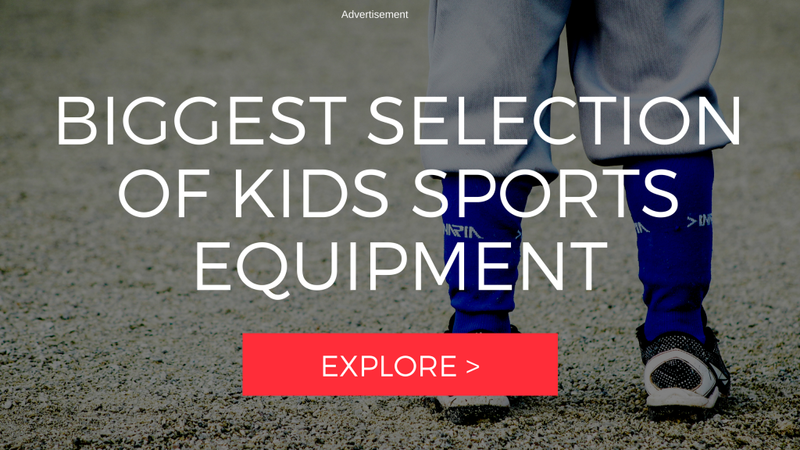 We’d love for you to follow all of our Pinterest boards here.